A good souvenir store should have something for every everyone! This is why our store makes sure to have everything you might want for just about any occasion. You’re sure to find something that you’ll cherish. Visiting a tourist attraction is always fun, but taking something home to remember it by takes the memories last a lifetime. For instance, we carry all kinds of different unique gifts and cave souvenirs that are sure to please. We have gifts for adults and children—there is something for everyone. 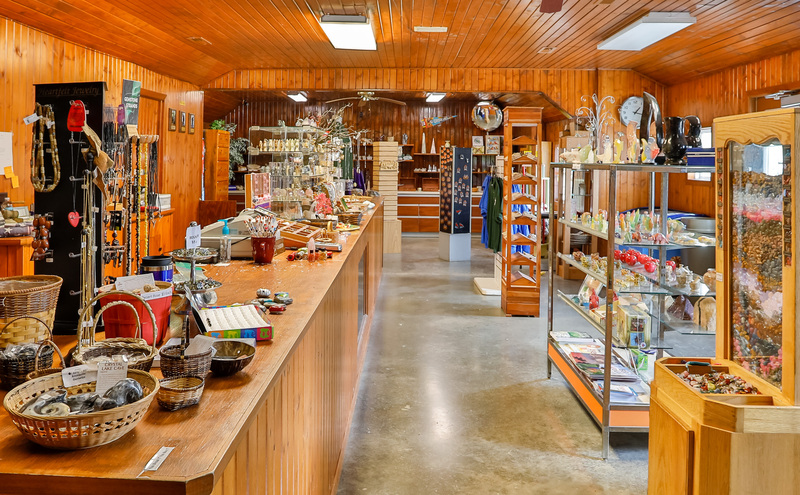 From sparkling gems and jewelry, to intricately carved sculptures and decorations, we at Crystal Lake Cave are certain you will find something special to take home and remember your trip forevermore. Furthermore, kids can discover their own fossils and gemstones in our specialized gem mining area. Just like real geologists and archaeologists they can find their own hidden treasures. 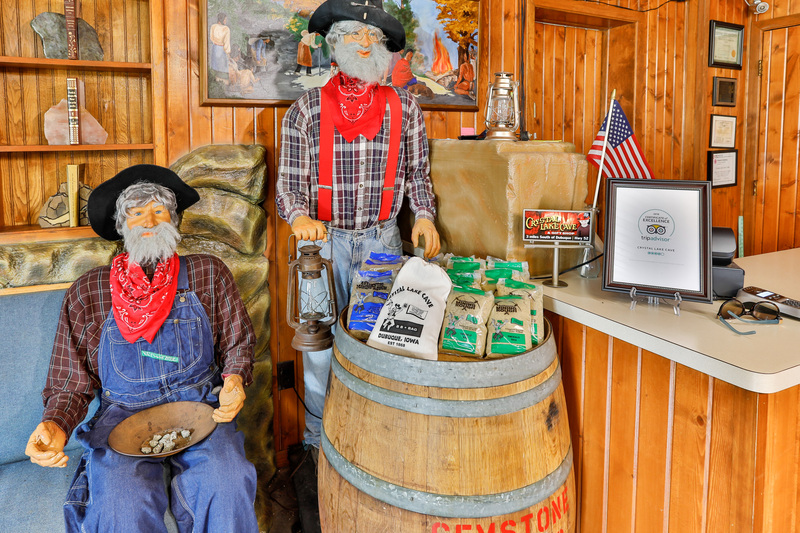 Those looking for a great gift shop can find one by contacting us at Crystal Lake Cave in Dubuque, IA. Come to our vacation spot and take home one of our keepsakes.